The N’Chi WanaPum Canoe Family arrived at the Port of Olympia North Point area on Saturday. 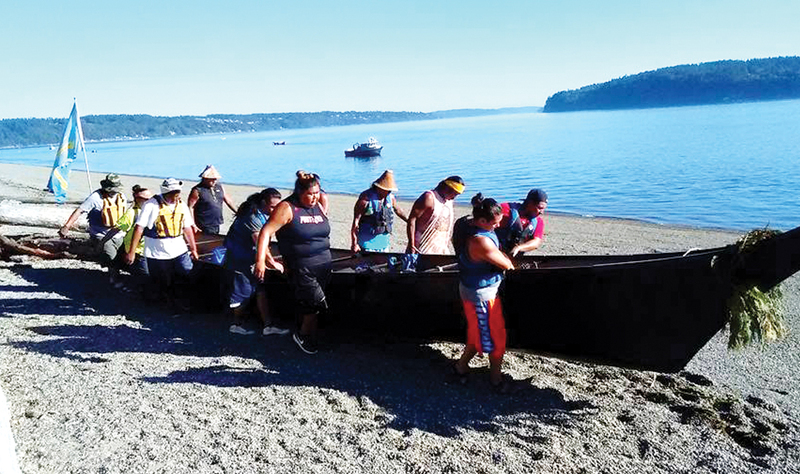 They joined more than 120 tribal canoe families for the landing of the Paddle to Nisqually 2016 Canoe Journey. 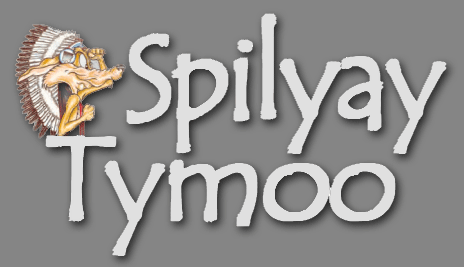 The landing, hosted by the Nisqually Tribe, was followed by the Medicine Creek Treaty and Protocols, lasting through the week. The N’Chi Wanapum Family left from the Celilo area in mid July, paddled for several days, meeting up with other tribal canoe families along the way. The Warm Springs Canoe Family was founded in 2010, and has made the Paddle Journeys most years since then. The Museum at Warm Springs is the host of the program. March Arthur, Daisy Begay, Douglas Brisbois, Darren Brisbois, Linda Clingan, Carlicia Dixon, Thaisa Dixon, Cassidy Dixon, Damean Frank, Donnell Frank, Alexys Gonzales, Jefferson Greene, Thayliah Henry-Suppah, Colleen Johnson, Wanda Johnson, Victor Johnson, Corey Johnson, Marcus Johnson, Deanie Johnson, Marge Kalama, Praise LeClaire, Ervanna LittleEagle, Brandon Lucei, Iysha Macy, Emma Marquez, Sue Matters, Brigette McConville, Reyes Paco, Clem Picard, Becky Picard, Tiiwanii Sahme, Charles Scott, Deb Stacona, Aurelia Stacona, Kota Stacona, Michael Templeton, Jocene Tufti, Jazmine Viviano, Jeryn, Clara, Phranzyz, Sarah and James. This entry was posted in Arts, Community. Bookmark the permalink.